South Africa is a destination that’s on many people’s bucket lists. With cheaper flights, minimal time difference and some incredible things to see - it’s no wonder that more and more people are heading to South Africa. For many people, South Africa will be a once-in-a-lifetime destination, so if you are planning a visit, you’ll need to make it worthwhile. Here’s a handy guide to making the most of your South African adventure to help you have the time of your life. While South Africa experiences a generally mild climate year-round, there are different weather periods that could affect when you choose to visit. The best time to visit South Africa will depend on if you want to go when it’s dry, or you’re happy to experience a little rain. It’s worth noting that the South African winter runs from June - September, and while temperatures are a little cooler at this time of year, they’re usually preferable to UK temperatures, even during peak summer! Cape Town makes a fantastic destination to kick off your South African trip. It’s a great place for tourists to visit, with beaches and a thriving city culture that offers plenty to see and do. Some of the top things to do in Cape Town include seeing the African penguins at Boulders Beach, taking a cable car up Table Mountain and of course, experiencing the city nightlife. 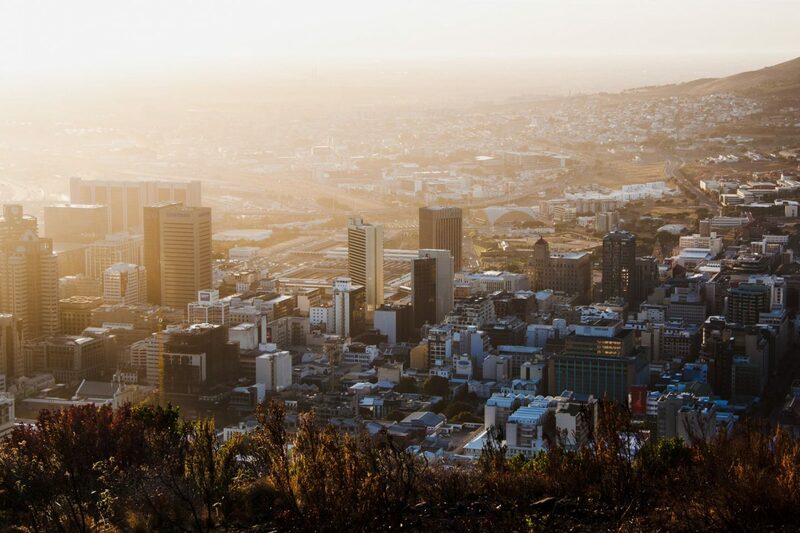 Don’t forget about South Africa’s other main cities too - there are direct flights from London to Johannesburg, Durban and Cape Town which give you plenty of choice and flexibility around where to start and end your journey. 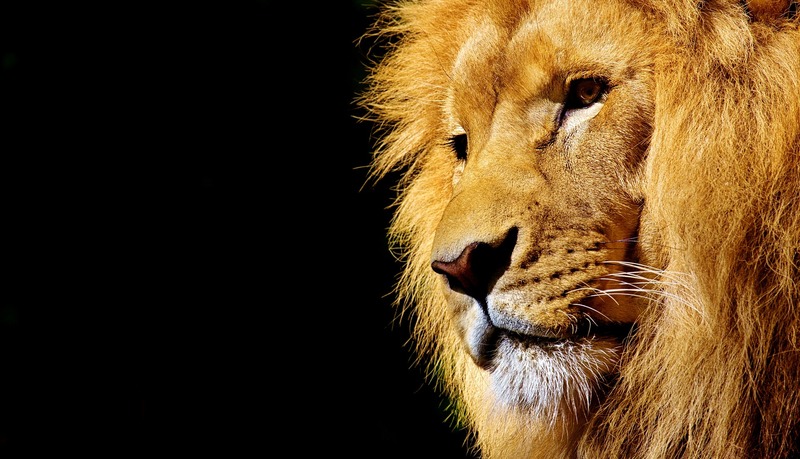 You’ll be missing out if you don’t take a safari tour during your visit to South Africa. There are a lot of tours available so you’ll need to do your research, but adding in some luxury resort accommodation will be a nice touch when experiencing iconic national parks. If funds are tight, you can easily enjoy a South African safari on a budget that will still enable you to get up close to some of the world’s most fascinating creatures. For a truly luxury element to your trip, why not experience Netflix' The Crown royal tour in South Africa during your stay? South Africa provided the setting for many of the series’ beautiful destinations including Fiji and Australia, and you’ll uncover many fascinating locations as part of your visit. Seeing the small screen brought to life in front of your eyes can be an incredible experience, so if you’d like to sample the royal treatment during your stay, this is one way to live out the fantasy! The great thing about visiting South Africa is that it has excellent ties to other African destinations that can make for a well-rounded, full trip of this incredible part of the world. You could combine your sightseeing with some beach time in Tanzania, soaking up the sun in beautiful Zanzibar. Mauritius is another popular destination to add to your trip, allowing you to enjoy total relaxation in one of the world’s most luxurious destinations. You could even include a stopover in Dubai if you want to continue with the luxury element of your trip. With so many amazing reasons to visit South Africa right now, you’ll want to make the most of your trip. These types of holidays don’t come along often to most people, so packing in as much as you can will help you to enjoy your adventure to the fullest. You can get recommendations on things to see, where to stay, etc. from travel guides and websites, and make sure to ask advice from those who’ve travelled there before. As a foreign country, you’ll want to make sure that you have the right vaccinations before you travel. You can get South Africa travel advice from the UK Government, which provides useful information on entry requirements, etc. While many people are concerned about crime rates in South Africa, there is plenty of advice out there to make sure you have a safe and memorable visit. South Africa offers so much to see and do, that you’ll want to make sure that you experience it all. Whether you plan a short trip or a longer stay, you’ll find plenty of things to fill your time that will help you enjoy your trip as much as possible. What’s next on your travel adventure? Why not make it South Africa and find out what all the fuss is about?